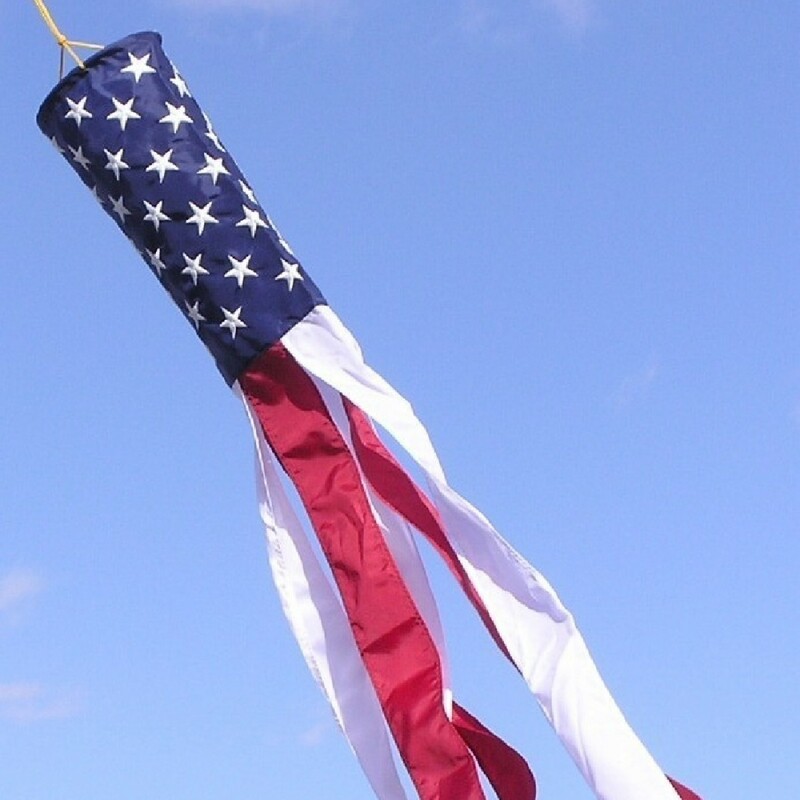 You are here: Home / Featured Products of the Week / 60-inch American Flag Windsock is a Must-Buy! I love this item! Although I know it says the size in the description..it is bigger than I expected it to be. It’s almost as tall as I am! It really livens up our porch and I like that it seems durable and seems like it will not fall apart. I also like that it includes the hanging clip. It is easy to hang and I love to see it swaying in the breeze even though my puppy likes to bark at it. I highly recommend! Self Disclosure: I received this product for free in exchange for an unbiased review.